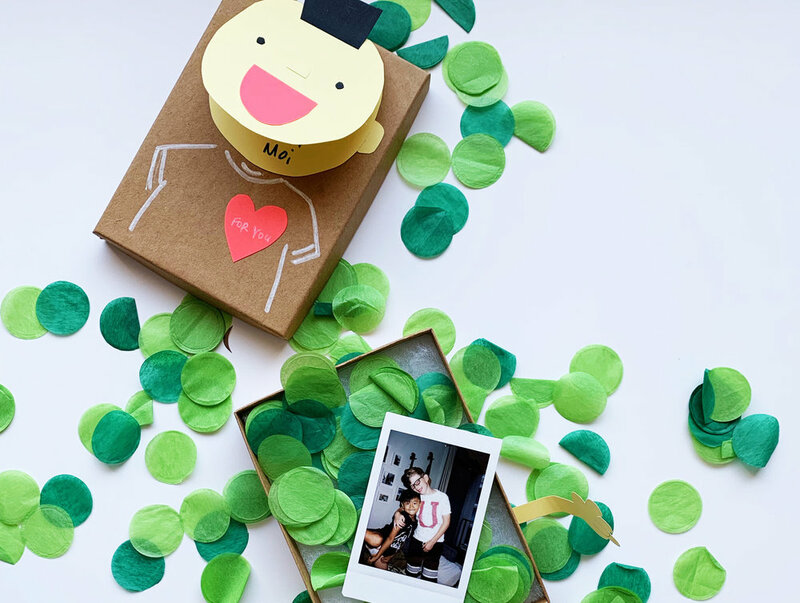 Crafting a fun, memorable and meaningful life one DIY at a time. Sharing today how to make paper flowers in small mini sizes but how they can easily translate into giant ones. 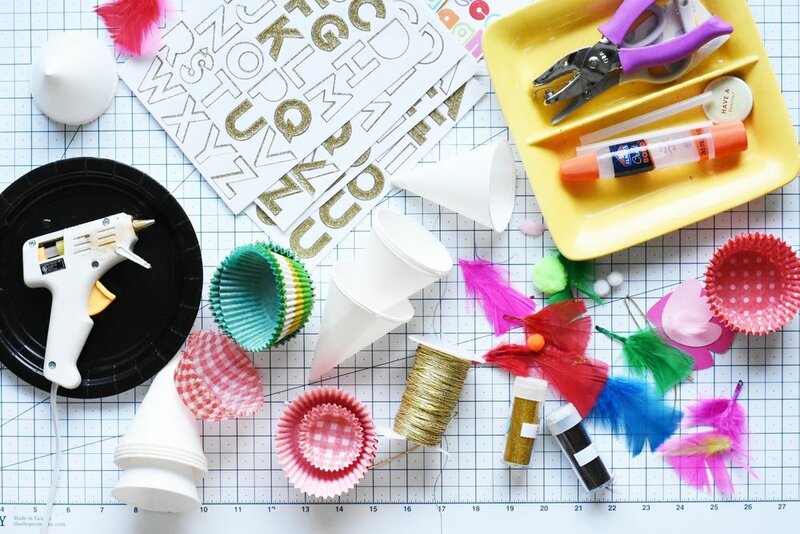 What do you get when cupcake liners and paper cones get together? Is it a purse or a gift bag? Gift-purse bag for your next par-tay. See how paper bags and coffee filters get all dressed up! I used to make these cards for my friends back in my college days. Nowadays, my little crafter and I have fun making them. Hope you will too! It’s always hard to figure out how to make it fun gifting money or a gift card. This DIY video was inspired by what we made for Father’s day. We got big Tru an annual membership for citibike and didn’t know how best to present it so came up with this idea! 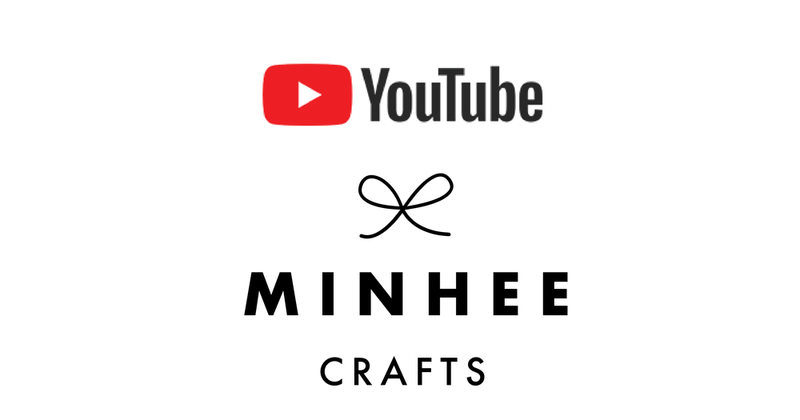 I’m Minhee, founder of P+C and this is where I share my DIY projects and gift ideas. My inspirations comes from my son. We love to make our own gifts, decor, yummy treats and even fun games. I hope this will inspire you to make with your little ones!